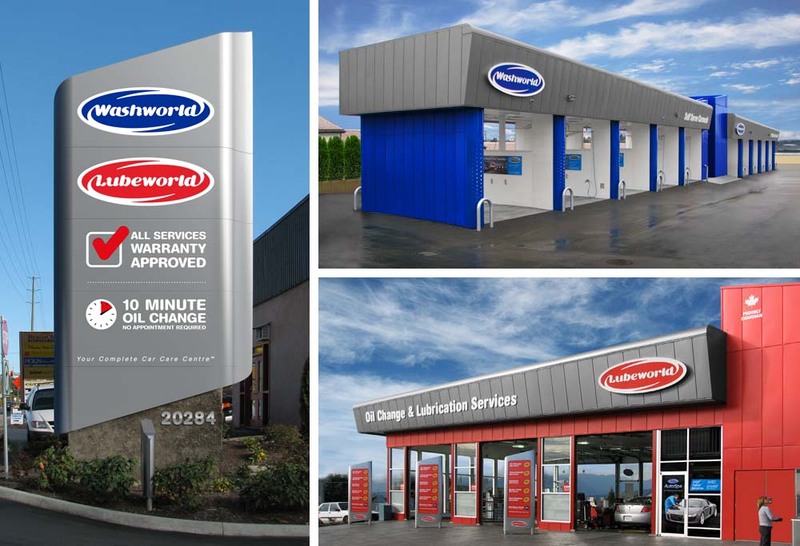 The Washworld and Lubeworld brands faced a unique challenge. 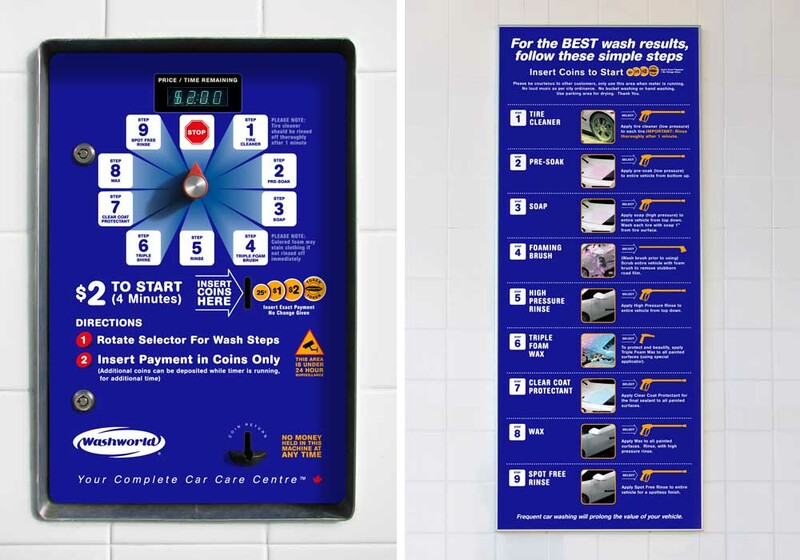 Although the growing chain of carwashes and oil changes shared locations with each other, few people realized they were operated by the same company. After visiting all of their locations, we made a number of key recommendations to better synergize marketing efforts between the two brands. 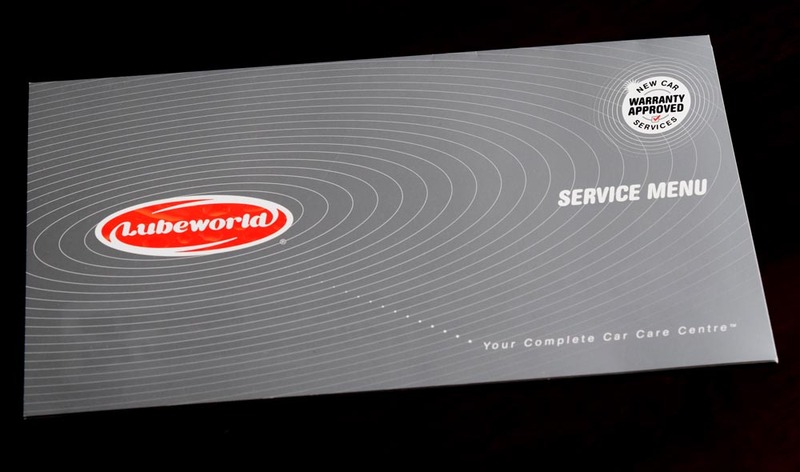 We then designed unified identities, created the positioning line ‘Your Complete Car Care Centre’ and applied them to new marketing materials, re-branded existing locations, applied the new brand elements to existing/new sites and developed new websites in concert with cross promotional advertising campaigns.